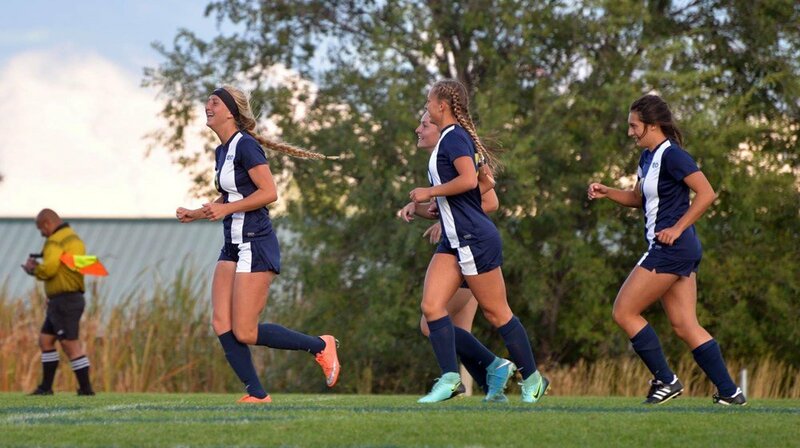 The Eastern Oregon University Women’s Soccer Spring ID Camp is a 1-day college preparatory camp. It will be on the 3rd of June at the Eastern Oregon University campus. This is event provides the participants a shot to join the Eastern Oregon University women’s soccer team. It is an opportunity to train under the supervision of an elite college soccer coaching staff. In addition, the program introduces the participants to a high-level collegiate level training and competition. It will immerse the attendees into the daily life of a college soccer athlete. There will also be small sided and full sided games. Overall, the event will be motivational and fun. Eastern Oregon University, formerly Eastern Oregon State College, is a public, coeducational university in La Grande, Oregon. It is a member of the Oregon University System. The university academic programs have accreditations from their respective accrediting bodies. To name a few, are from the Northwest Commission on Colleges and Universities, The International Assembly for Collegiate Business Education and National Council for Accreditation of Teacher Education. Currently, Eastern Oregon University is home to around 3,500 undergraduate students and 250 postgraduate students. This is with an acceptance rate of 97 percent. The student to faculty ratio is 16:1. Furthermore, Eastern Oregon University fields 13 intercollegiate sports teams. They are competing in the Cascade Collegiate Conference of NAIA. The athletes’ nickname is Mountaineers. Moreover, gold and blue are their official colors. The new Eastern Oregon University women’s soccer team head coach is Jacob Plocher. He is the former head coach of the Presentation College women’s soccer program. Then, the Mountaineers’ volunteer assistant coaches are Roy Brown and Bobbye Pendleton. Megan Yanda is the women’s soccer athletic trainer. Michael Alvarez is the team’s head equipment manager. And finally, completing the women’s soccer coaching staff is Jordan Hillmick, the goalkeeper coach. The Eastern Oregon University Women's Soccer Spring ID Camp provides the participants a shot to join the university's women's soccer team.